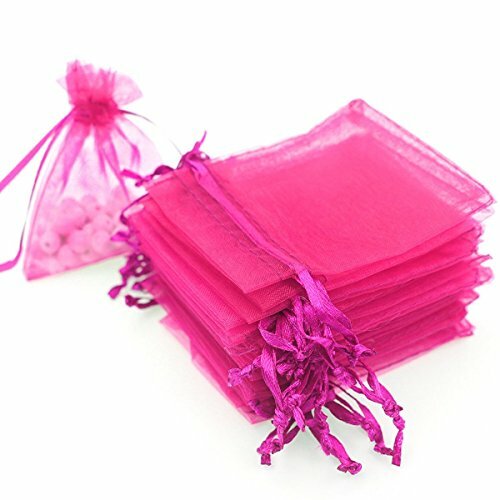 The organza Jewelry gift bags are made of high quality sheer organza material. They have ribbon ties to close bag securely. Simply pull ribbons to secure your present. Great for decoration, wedding and party. 100% Brand new, Made of good quality, sheer organza material.